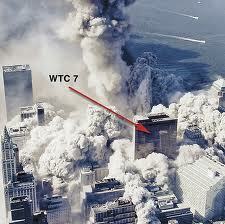 Sandra Barr: Peter Gabriel Predicts 9/11 in 2000! Peter Gabriel Predicts 9/11 in 2000! 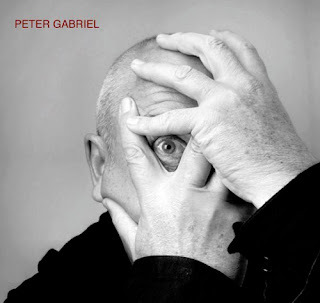 Peter Gabriel, mystic or in the know? Peter showing us one of his eyes! The Millennium Dome was officially opened on 1/1/2000. The Dome had been built on the most toxic waste dump in Europe, Millions was spent on it, and it was shrouded from start to finish in controversy. It is now called the O2 Arena, O2 as in Oxygen, quite ironic when you think it was built on a site that used to house 7 MILLION litres of tar and other toxic waste which was never rightly disposed off and still emits toxic gas! Link Government web site, detailing the extent of the "contamination" at the Dome site, and how it was contained, rather than removed or treated. By contained they mean they put a thin layer of concrete over it! Other sites say that the nature of the contamination was so severe, that the soil could not even be moved, as moving it would have contaminated everywhere between the dome and where it was moved to. Trees at the dome have to be planted in containers, as they would die if planted in the soil around the dome. 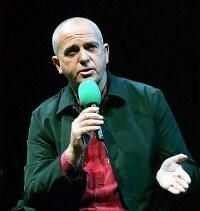 Peter Gabriel was charged with writing and performing the sound tract. This was the UK’s official new millennium celebration; it was supposed to reflect all our hopes and dreams entering the New Millennium. So your thinking, I bet it was all love and joy, songs about world peace, brotherly love and harmony…. Well that’s not quite what Mr Gabriel had in mind for the new millennium; the entire show was about death, destruction, survival of the fittest and washed down with an apocalypse. One of the tracks "The Tower That Ate People", was as if he was singing about 9/11, only he was singing it 21 months before 9/11 happened! Oh how the dignitaries clapped and enjoyed the whole thing! 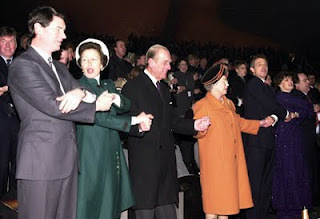 Prince Philip showed up in a black tie and coat like he was on his way to a satanic ritual or funeral, the Queen wore orange!!!! With a black hat, Tony B’ Liar a dark suit and red tied, blood red…to remind us he is bloodline, and his side kick wore purple. Anyway, back to the show! The soundtrack was released on 29 August 2000, it was called OVO. 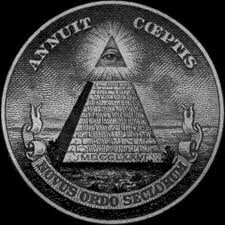 The elite inbreeds who control the planet like to play with words, like the Dollar sign is the Egyptian Goddess ISIS, the S’s are over lapped. 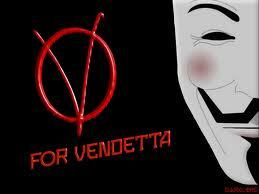 If we over lap OVO we get the sign for “V” for vendetta, also used as the sign for anarchy. First clue that Gabriel is a mystic, second clue one of the tracks was called “Revenge”, as in Vendetta. The album was called "OVO", if you double the "O" on itself, you get the symbol for "Vendetta", one of the tracks on the album is called "Revenge". the best they could find! So lets take a look at what the messenger had to tell us! 1. “Low Light”, (instrumental) that could be either the sun going down or rising. 2. “The time of the turning”, I will add my comments on the lyrics in italics. Oh the sun pours, then the rains fall, while the roots reach out through the ground. I’m sure this opening track got the celebration off with a great start! Time of the turning and we’d better learn to say our goodbyes. In your face or what! He is saying that our world is falling apart, and we can do nothing about it, the “New World” is coming, with the death and doom predicted in the previous verse, and we must learn to say “goodbye”, goodbye to what? Life as we know it? Our loved ones? Till the green fields grow again, grow again. Survival of the fittest, storms, winds, ice, snow…..this was supposed to be a celebration of the new millennium! 3. Instrumental, “The Man Who Loved The Earth/ The Hand That Sold"
4. “The Time of the Turning The Weavers Real”. AND THE OLD WORLD IS FALLING, NOTHING YOU CAN DO TO STOP THE NEXT EMERGING. The time of the turning, and we better learn to say our goodbyes. If you stop for a moment you can feel it all slipping away. Nothing you can do to stop the next emerging. Time of the turning and we better learn to say our goodbyes. Apocalypse Now or what? We were entering the new millennium not the gates of hell! And now these tears guess I'm still your child. Got my dad by my side, with me. This could be an allegory for Sun, or move the comma in the title and you could have S,on, (Sion), Father- God. At lot of sky and astrological suggestions. 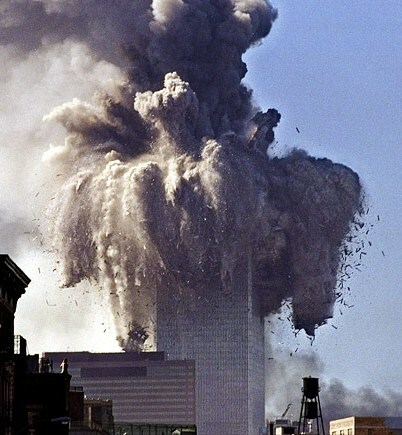 Bare in mind this was 21 months previous to 9/11, Peter the great messenger from the Gods forewarns of the towers falling! 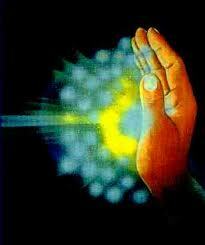 White Ashes is a Buddhist term for all that is left of us after cremation. This could also be referring to the Twin Towers collapsing, and the white/grey dust that stormed through the Streets like a tsunami. An Ion is an atom, or a group of atoms that has an electric charge. Eon and Ion are also variations of the name "Ian". Eon is an era, so yet again he is saying goodbye to our world. Mamma's little boy has fallen down, Mamma's little boy has hit the ground. Now he's gone, Ion is gone, his time is done. The weight of a dream can take you down. 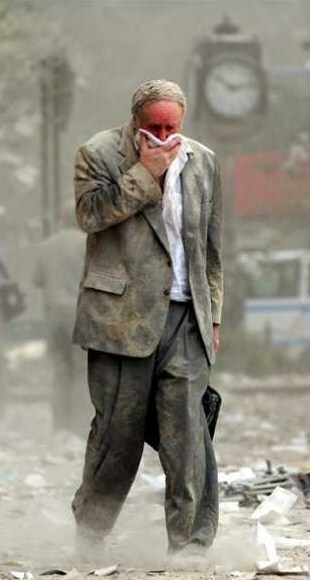 White, white ashes, building crashes down. So well, pretend it's all well conceived, build solid as steel, stuff we believe. Now he's gone. Ion is gone, his time is done. The weight of a dream can bring you down. What is this saying? Don’t dream, dreams will only bring you down! Mamma's little boy, doing good, Mamma's little boy did all he could. Now he's gone, Ion is gone, time is done. The Dome where he was preforming is right beside the Greenwich Observatory, where literally time begins, it is on the Zero Meridian. "Time is done", that sounds a bit ominous! Should there be a false flag staged at the Olympics, at the O2 Dome, it would quite literally be symbolic of an end to time. And he seems quite keen that time should end! interesting these lines were repeated twice. Everyone's balance shifted that day! Pull me in, Pull me in, Pull me in, Pull me in, Pull me in. 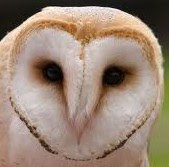 OVO could also be referring to the Owls face. In Bohemian Grove in California they worship a 40 ft stone owl (Molech). 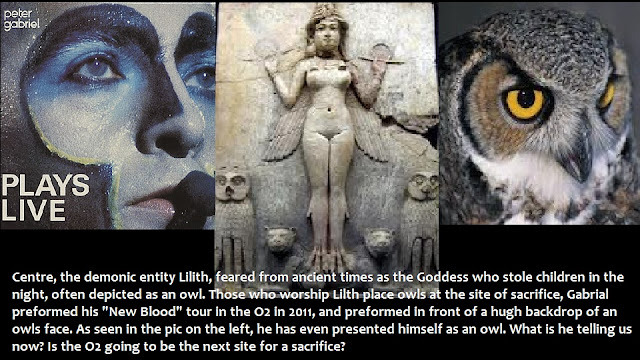 Also the demonic entity Lilith, feared from ancient Babylon and beyond is represented by an owl. It is said that when human sacrifices are to be made to Lilith, they place a statue of an owl on the sacrifice site before the sacrifice. He managed to say OVO 18 times in this song. 1+8=9, the number of death and destrustion to the Satanic elite. 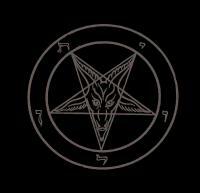 pentagram, this symbol is used by Satanists. Observe the "OVO"! The name of the show was "OVO", and the soundtrack released the following August was also "OVO"! This song also reminds me off the people who jumped from the buildings to their deaths. 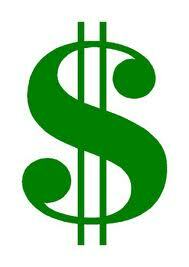 Plus if we put the V in the circle of OVO, and turn it upside down, you get the pyramid in the dollar bill. What a joyous celebration of the new millennium this must have been! Kate Middleton wearing an "OVO" necklace. And so ended an evening of frivolity and joyousness…only kidding, I'm sure people left and topped themselves! Peter, derives from Pater, Father, so is Father messenger Gabriel a prophets, a mystic…..or in the know of what was to come! I will leave you to draw your own conclusions, I have certainly drawn mine! Gabriel was back in the O2 Dome in 2011 with his "New Blood" Tour. There is every chance there will be a false Flag pulled at the London Olympics, and the O2 Dome is one of the most likely targets for an attack, so him coming back to that spot in 2011 to sing about "New Blood" is a bit disconcerting! Incidently, his first engagement there was 1/1/2000, and back again in 2011, both 112! This is Ane Brun who tours with The prophet Gabriel, she appears to have eye problems as well! I have not linked any of the tracks, I listened to them, and they are bloody woeful! Most of them can be found on You Tube should anyone want to hear them. I am adding to this blog as I find the info, the more I find about this man, the more alarmed I am getting! 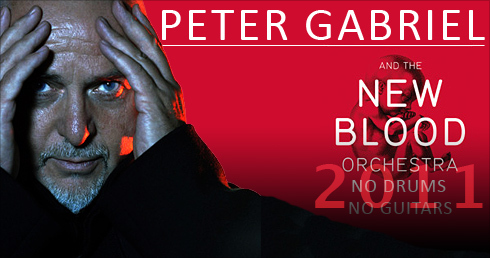 His "New Blood" tour is all about more death, doom and destruction, all about darkness, red rain, blood! 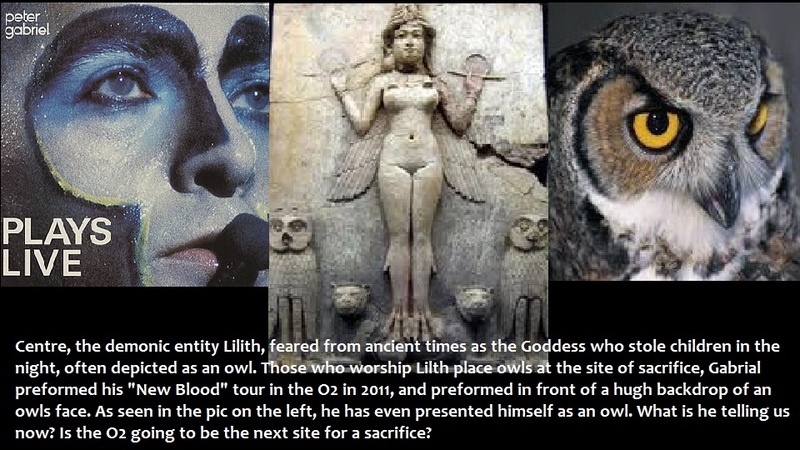 I am now in no doubt that his "OVO" at the opening of the Dome was a hidden reference to Lilith. This man is touring the world constantly, bringing his messages of death and doom around the globe, all laced with Lilith's symbols. 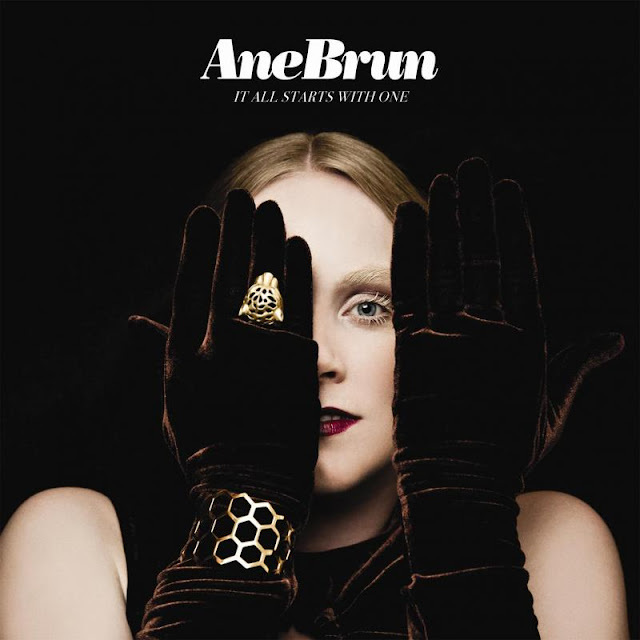 The cover of his "New Blood" Album shows blood that has been altered, similar to the blood of Morgellons suffer's whose blood is altered. The main culprit being blamed for Morgellons is Chemtrails, which are carrying various man made particles which when they invade our bodies are changing our blood and DNA. So what the hell is his "New Blood" really all about? Max Igan Brilliant documentary "Trans-Formation", parts 5/7, looking at how chemtrails is altering our blood. Link Seems Im not the only one who thinks Gabriel may be working on the dark side. This web site celebrates satanism, and has published the lyrics of Gabriels "Solsbury Hill", as celebration of Satanism! Emm, lose what you have, would that be your soul? What you might get, would that be fame and fortune? I am looking into hidden messages in S Club Seven lyrics which clearly indicate they are shape-shifting satanists deeply embroiled in the Zionist conspiracy. I predict they will reform to perform at the Opening Ceremony of the Olympics. Well the members S Club 7 WERE clearly puppets. The S logo clearly indicates "as above so below" or whatever it is. The project was abandoned after the Seeing Double film which is a fascinating watch for us truth seekers. The brainwashing sequences and the bad guys speech - guess what? world dom! - at the end are amongst the highlights. Nevertheless, I think that the young members of S Club were pretty much used, abused and ultimately discarded. The badge on Hannah's shirt on the Sunshine (3rd album)cover is pretty dodgy. Anyway, I'd like to see your conclusions re. the lyrics. Check these Lyrics out, Damon Albarn of Blur has been writing an album about John Dee(He has connection to the Tempest as he may have been the basis of the Prospero character). I find them quite disturbing. he has also created an Opera called Dr Dee that is due to be played at the cultural Olympics. This are the only lyrics from the album I can find as it is not due out till 7th May. I wonder if he is 'prophesying' something for London for the Olympics. A line from the Tempest is on the 27 ton Olympic bell, I have written a blog about it The Bells, The Shells and the Santiago Compostella. Santiago is Spanish for St James, and St James seems to be all over the Olympics. hello, you are doing a great work for everybody, thank you. if you read Scenarios for the future from rockfeller foundation, you gonna see a "fictional" history about an atack in london olympics killing 13.000 people. you will see the para, shown in the above picture. Gabriel, I read that section from the Rockefeller book just a few days ago, if anyone knows what is going down next they do! I have written a blog about a false flag at the Olympics False Flag August 4 London 2012 Olympics. I have done loads of research on it, and other blogs are linked off it. I reckon the O2 dome could be a target, its built on a toxic dump! And of course it was all much ado about nothing. I think this may interest you. Also check out the lyrics to Suppers Ready. Peter writes about a warlord ruling planet earth. Right in line with the NWO plans.